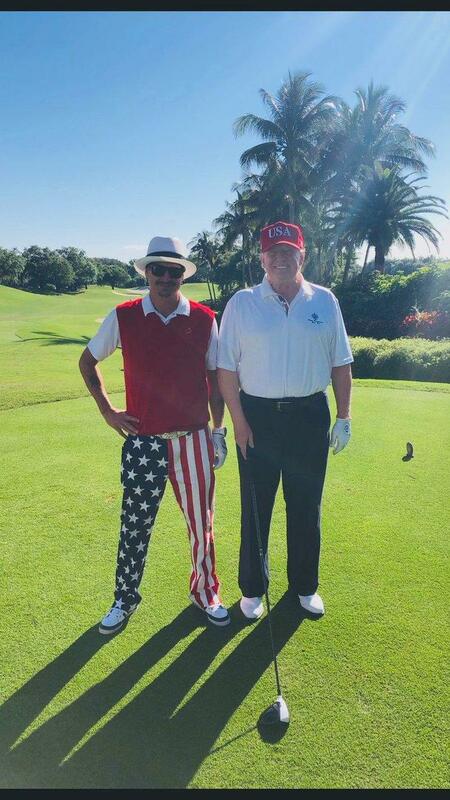 While the full report could include damaging elements which don’t rise to the level of criminal charges, Trump is certainly projecting the “all clear,” tweeting on Sunday “Good Morning, Have A Great Day” – after hitting the links with musician Kid Rock on Saturday at Trump International Golf Club. Both Democrats and Republicans have called for the full public release of the long-awaited report, which notably did not include any new indictments – which sent Democrats into fits over the weekend as Republicans celebrated what appears to be a big win. 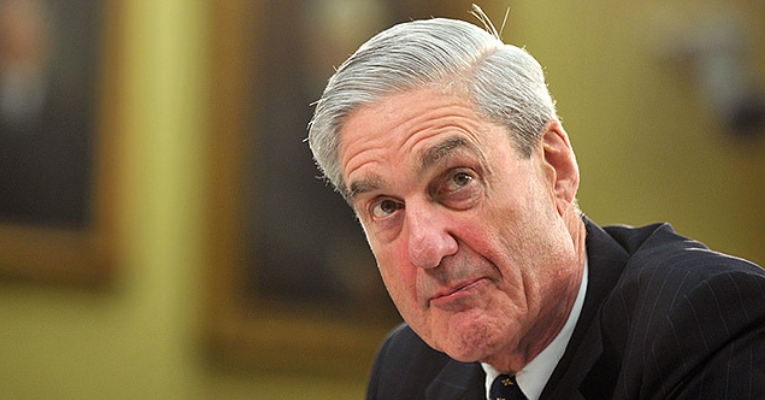 It’s likely that Democrats want to see the entire report in order to pick up on any wrongdoing that may have occurred, yet did not rise to the level of a chargeable offense. Democrats, meanwhile, are still holding out for the “fat lady” to sing based on the notion that aspects of the investigation were handed over to New York prosecutors. The only question – where will the left move the goal posts when this is all said and done?